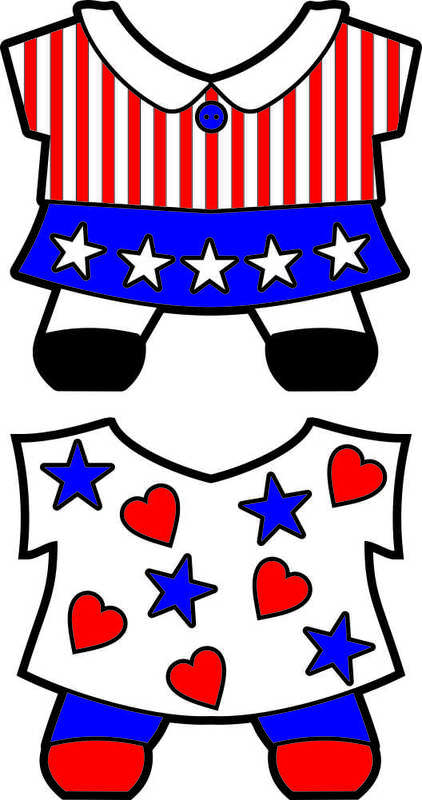 Your Printable Patriotic Buddies Paper Dolls want to get into the fun for the Fourth of July and all of the patriotic holidays of the year. 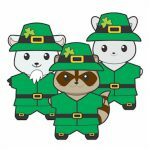 Select your favorite Buddies Pet Paper Doll in color or black and white and get them dressed up for the parade. Trivia: Did you know that 50 flags are flown 24 hours a day at the Washington Monument? 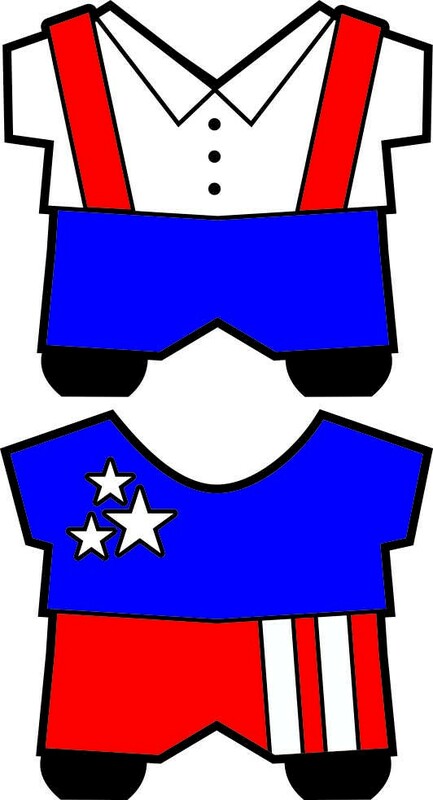 Print your favorite buddies pet paper doll and their Patriotic clothes. We recommend using white card stock for the paper dolls and white paper for the clothes. 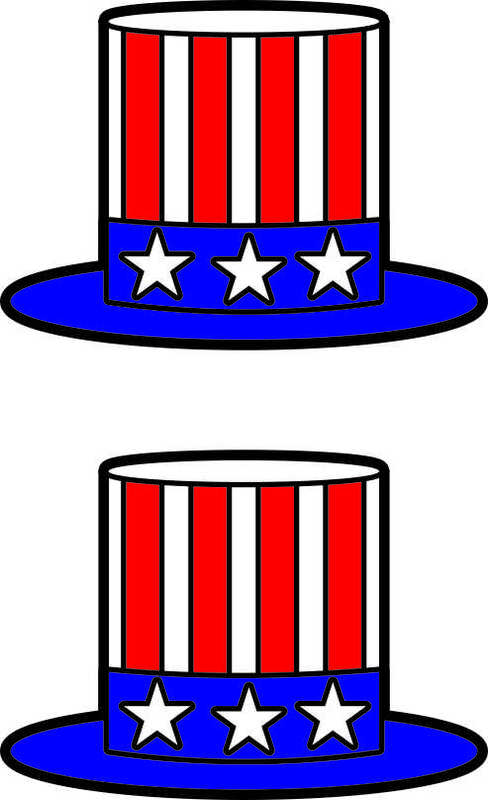 If you are using the black and white version, color first and then cut out it makes it easier. Glue clothes on your paper doll and have fun. These paper dolls are so cute! I’m so glad that you’ve shared them at my link party. I really appreciate your participation.